Meeting others with M.E when you are newly diagnosed, can be the key to unlocking a positive and brighter future. Become a member of Shropshire M.E Group and access a wealth of help & support. 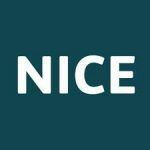 Keep up to date with events and research in the wider M.E community. 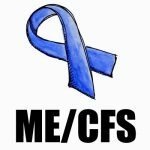 Find support tools and meet others who experience M.E/CFS. Local and national events are always taking place in support of the M.E community, and to provide research into the illness. 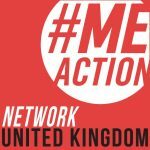 Does your GP know about M.E? 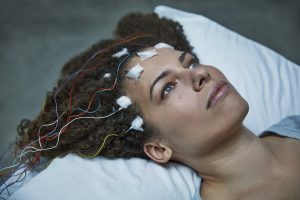 Jennifer Brea is about to marry the love of her life when she’s struck down by a fever that leaves her bedridden. Watch her story. 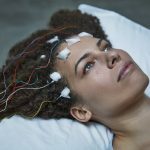 Pressure is mounting on NICE to alter its view of ME/CFS treatment. What does the future hold? One week in which the M.E community comes together to show this illness is real.